In September last year, Russia launched a luxury train service between Moscow and Nice. Tickets for the 53-hour journey start at around €300 and climb steeply to €1,500 for first class. We already have the 'slow food' movement and now 'slow travel' is seemingly the next big thing. The train meanders through the Eastern countries, passing through Austria and Italy, before arriving in what many Russians consider to be their Southern 'home', Nice on the French Riviera. A very busy week spent with lovely Russian clients recently made me think about this wonderful train trip — a romantic return to another era. 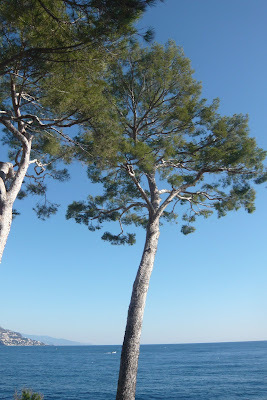 It also made me ponder on the relationship between the Côte d'Azur and Russia and how it never seems to fade. Today's Russians who come to visit are part of a new world, far removed from the imperial milieu of their ancestors. But the attraction is still the same. 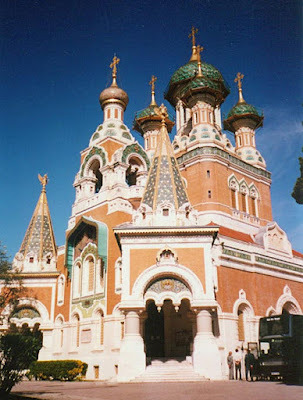 The Russian love affair for Nice and the Côte d'Azur dates back to the late 1800s, when Russian royalty and nobility began to vacation here during the winters (joined by their British 'relations'). 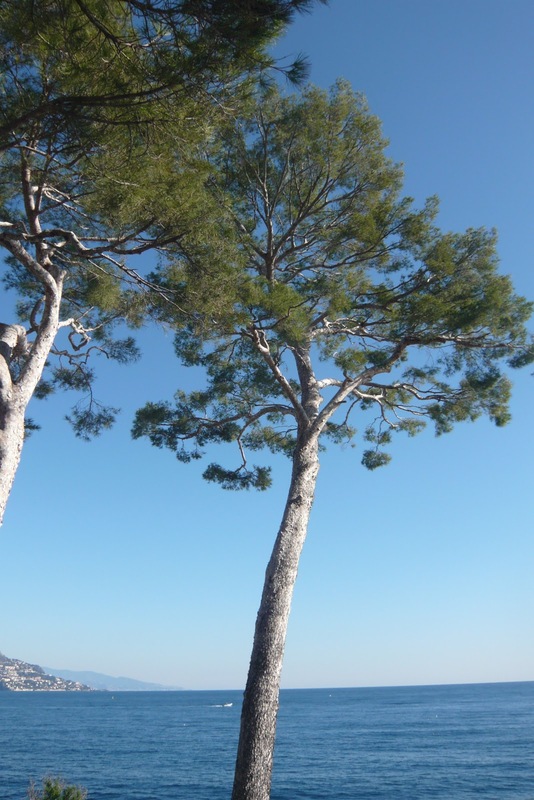 The advent of the new railway system in the mid-19th century confirmed the Côte d'Azur's status as the playground of the rich and made travel to the region easier. By the time of the Russian revolution, the numbers of Russians arriving in Nice had swelled considerably as noble families took refuge on the Riviera. Today there are still clear signs of this Russian history in the city. Nice has one of the largest and most beautiful Russian Orthodox churches outside of Russia. There is also a Russian cemetery. The landmark Negresco Hotel is home to a spectacular crystal chandelier in its foyer, commissioned by Tsar Nicholas II. The identical twin of the Negresco chandelier hangs in the Kremlin. After a roller-coaster of a week speed-shopping (and happily succeeding in finding the perfect villa for my busy clients), I am looking forward to taking the very slow train to Moscow one day soon.